There will be a school board meeting on Tuesday, March 12, 2019, 7:00 PM, Montoursville Area High School, Broad Street Conference Room. This is now a school day (make up snow day) . Our first snow day was November 16, 2018. 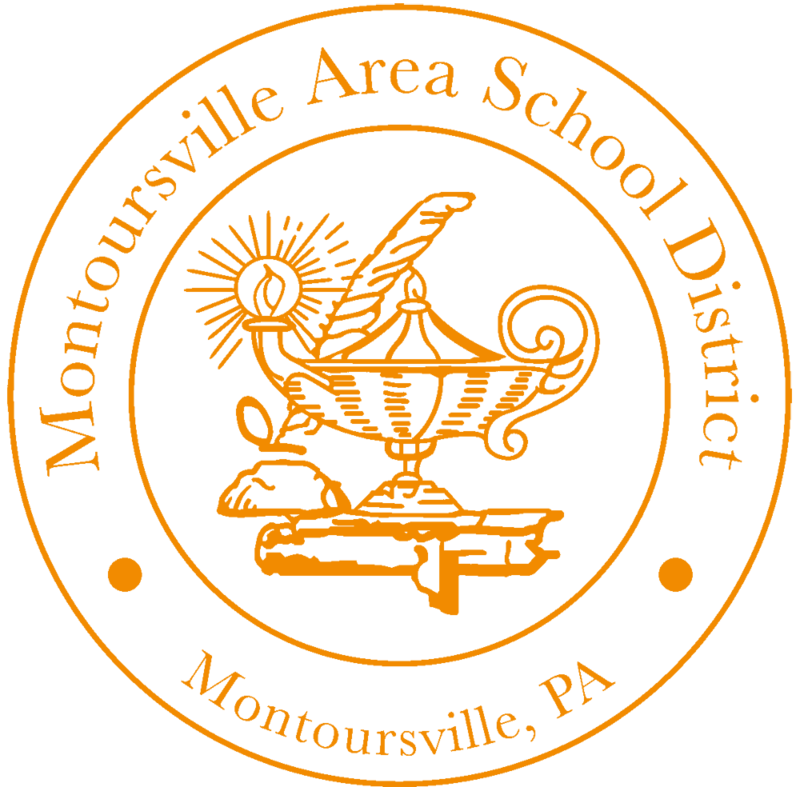 There will be a school board meeting work session on Tuesday, March 26, 2019, 7:00 PM, Montoursville Area High School, Broad Street Conference Room.